Xamarin: Beggin’ for a Beacon Xamarin Contest Winner! The post Beggin’ for a Beacon Xamarin Contest Winner! appeared first on Xamarin Blog. Recently I’ve been giving some talks on building context-aware apps with beacons, so I just wanted to quickly publish my content around that in one place. If it’s not immediately obvious, I think beacons and context-based technologies are seriously awesome. 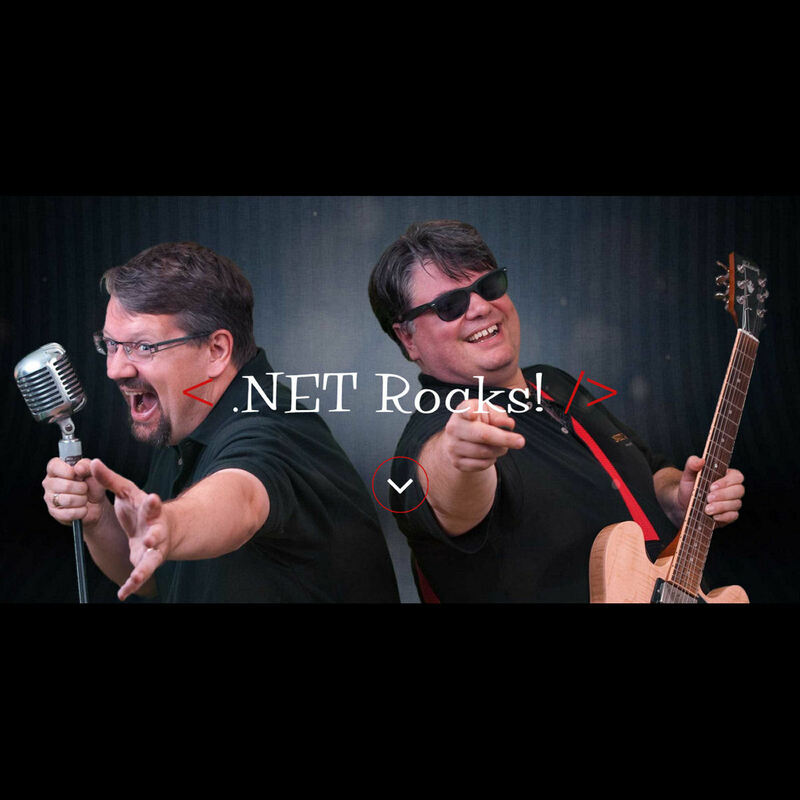 First, Carl and Richard were nice enough to invite me back on .NET Rocks! to talk about this stuff as well. You can find that episode over on their site, or in any of the usual places you subscribe to podcasts. The sample app used as part of that talk can be found on my GitHub page, which is a super basic scavenger hunt type app for iOS and Android. Hopefully some of this helps inspire you to try out this stuff if you haven’t already, and start building awesome apps!